Discover the full spectrum of Moroccan culture. Explore the wide variety of vast, wild, secluded landscapes in the desert & Drâa-Valley. Lose yourself in colorful Marrakech & artful Essaouira. Climb breathtaking sand dunes. Regenerate with yoga & meditation. Get lost within the oriental flair of Marrakesh and loose yourself on a hike in the famous, vast and breathtaking, peacefully quiet High Atlas Mountains. Explore the remote mountain villages of the Berbers of the High Atlas. And find your balance in yoga & meditation, movement & relaxation. Enjoy days full of tranquility & vastness in the Sahara Desert and nights under the breathtaking starry desert sky. Explore vibrant Marrakech and discover the overwhelming Drâa-Valley. Dive into the Berber’s ancient culture. Enjoy days of real retreating, tranquility & self exploration. Unity of body & mind through asana, breathing techniques. and meditation on Morocco’s stunning & wild Atlantic coast. Retreating at Morocco’s beautiful Atlantic Coast, surrounded by Argan Trees, far away from every day’s life: Enjoy tranquility, an extensive yoga practice and relaxation amid nature. Drift through the colorful alleys of the Medina. Dive into that Arabian Nights feeling. During this short trip in vibrant Marrakech you will enjoy motion & consciousness, cultural enrichment & utmost healthy culinary gems in pulsating Marrakech – the pearl of the south. Discover Marrakech & its famous inspiring gardens. Experience this fascinating ancient, bustling, and colorful royal city. 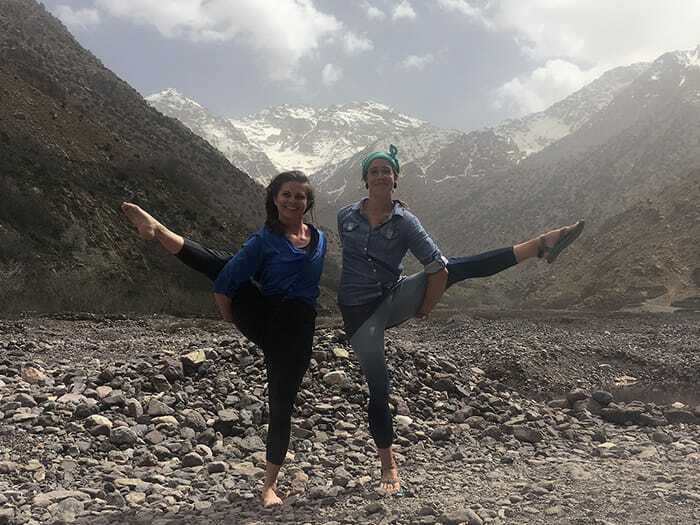 Enjoy the healing effects of yoga & meditation in special and carefully chosen locations in and around Marrakech while diving deep into Morocco’s compelling culture. EXPLORE A COUNTRY FULL OF MYTHS, MAGIC AND CULTURAL HERITAGE. 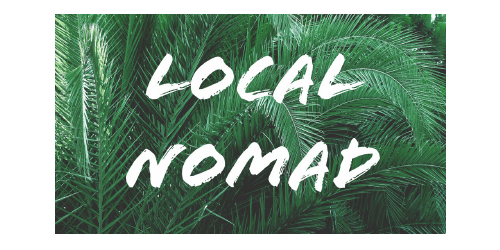 Explore the nomadic lifestyle and the nature’s untouched forms of vastness. Explore Morocco with NOSADE: Our young domestic multinational team of tour guides and yoga teachers will make sure that you spend unforgettable holidays in highly fascinating places with most authentic travel experiences – off beaten tracks in familial atmosphere. 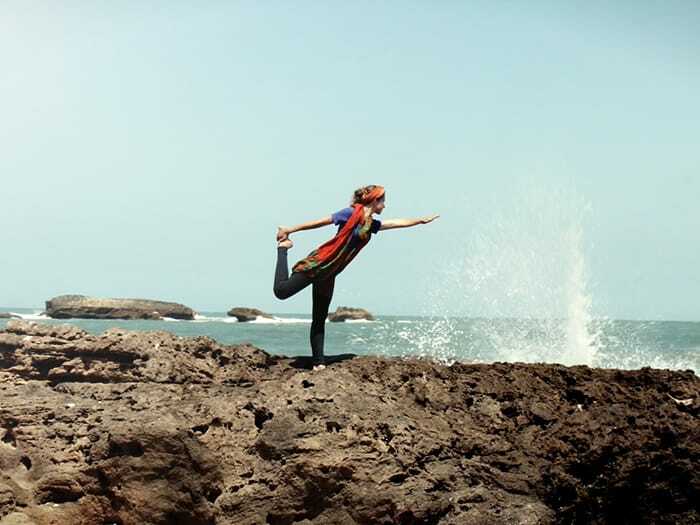 FIND AN OVERVIEW OF ALL UPCOMING NOSADE YOGA RETREATS IN MOROCCO.